We have created a private space that will host what we call “cigar experiments”. Cigar fans will be able to participate in blend development and test different unreleased cigars from Marco V. Participants will be given multiple cigars to test and evaluate that will differ only on one component of the cigar. For example, the filler and wrapper might be the same but the binder would come from a different region. 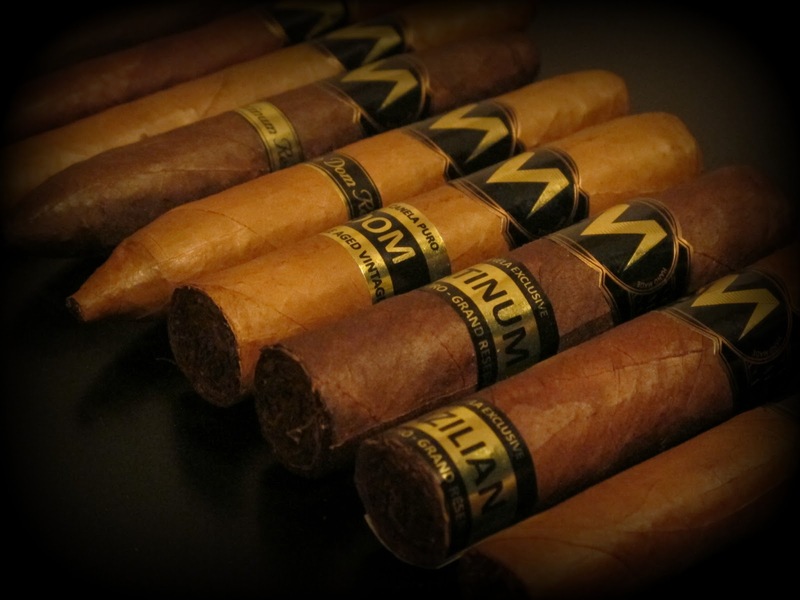 Each participant will then fill out an evaluation form on what they found in each cigar. On different nights, the room will also feature different pairings with Marco V’s wine, port, and soon to be released cognac, and whiskey. Spots will be limited and participation is based on first come first serve basis. Events will be announced 2 days prior to the evaluation. Attendance is free but space will be limited to between 5-10 participants per event. Final details will be released in March 2013 as far as location and the first "experiment". We hope you are as excited about this event as we are.